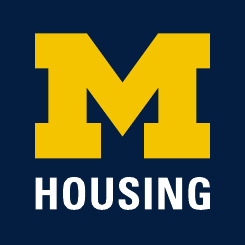 As part of its compliance with the Federal Campus Security Act of 1990, the University of Michigan annually publishes a campus safety handbook. The handbook includes important information about campus safety policies, crime prevention services available to students, and crimes statistics for the previous year. Copies of the handbook are available on the Division of Public Safety and Security website.